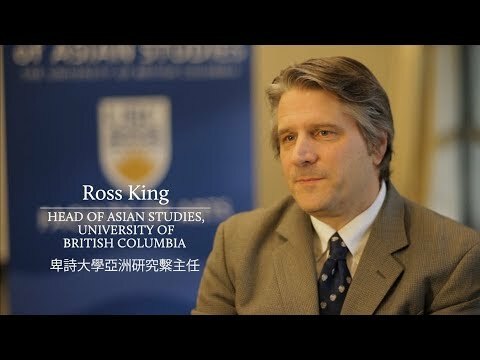 A Canadian documentary on China’s controversial program for teaching language and culture abroad has earned three honours, and is among a small group of top winners given special mention, at the latest running of the Accolade Global Film Competition. In The Name of Confucius is an exposé of China’s multi-billion dollar Confucius Institute program and the growing international controversies surrounding it. 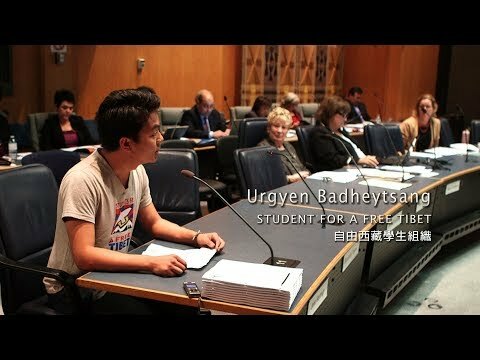 There are 500 Confucius Institutes, and many more “Confucius classrooms,” set up in partnership with foreign universities, colleges, and school boards around the world, and they’ve been criticized for erosions to academic integrity, foreign influence, violations to human-rights codes, and potential infringements on national security. 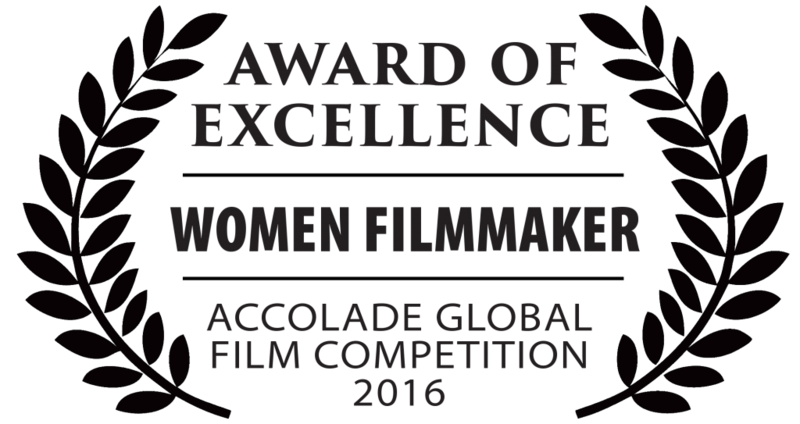 The film was the only television-length documentary given an Award of Excellence with Special Mention at the latest running of the Accolade competition. Other winners with special mention include the dramatic film The Scarecrow, starring Golden Globe-winner Sandra Oh, and the animated film Pearl, from Oscar-winning director Patrick Osborne. Previous documentary short Award of Excellence winners include The Lady in Number 6, which went on to win the 2014 Academy Award for best documentary short. In the Name of Confucius features the exclusive personal story of one Confucius Institute instructor, Sonia Zhao, who fled the school and applied for asylum in Canada. Her human-rights complaint against the school received international media attention and led to the first closure of one of the institutes in North America. There have been at least seven more since, in Canada, the US and Europe. The film’s reenactments star reigning Miss World Canada, Anastasia Lin. 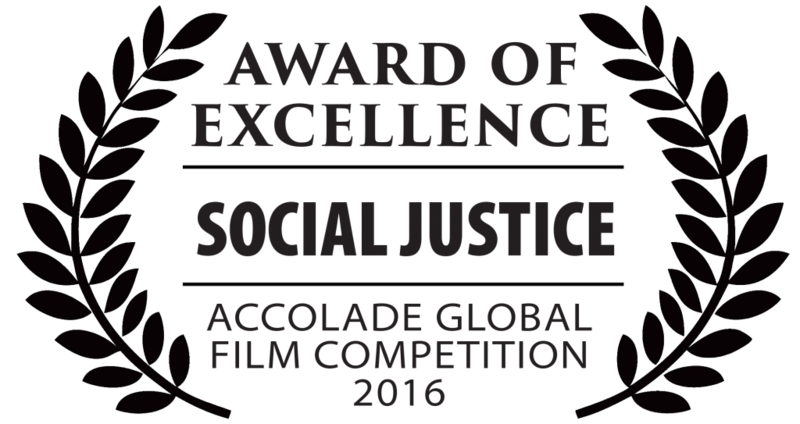 In addition to the Award of Excellence for documentary, the film was given two more Awards of Excellence—one for Woman Filmmaker, going to director Doris Liu, and one for Social Justice. 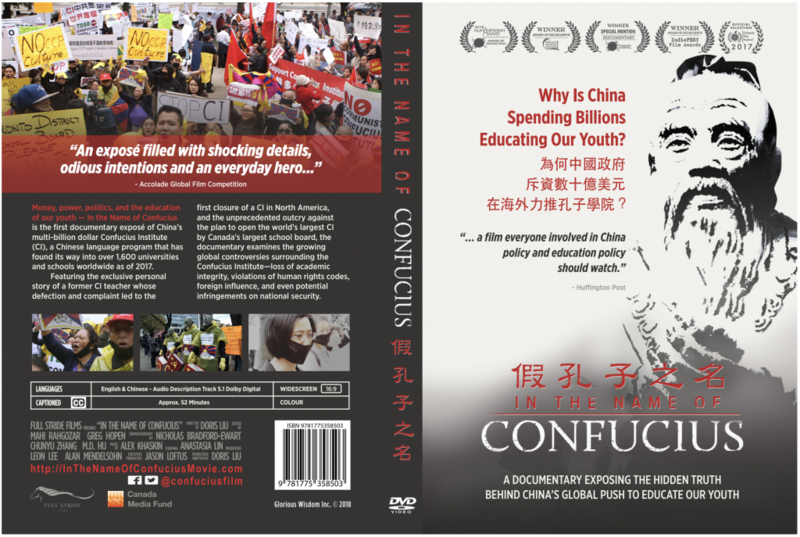 In the Name of Confucius comes from the producer team behind the documentary Human Harvest, a film that in 2015 won a Peabody Award. 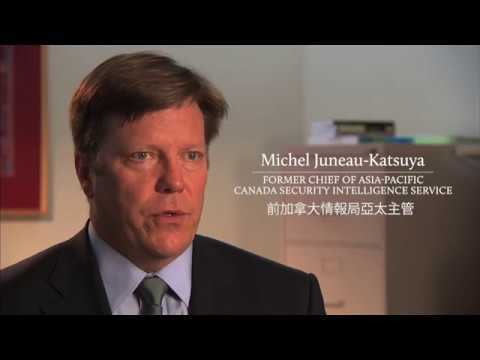 It was produced by Toronto-based Mark Media, and was made possible in part by support from the Canada Media Fund. 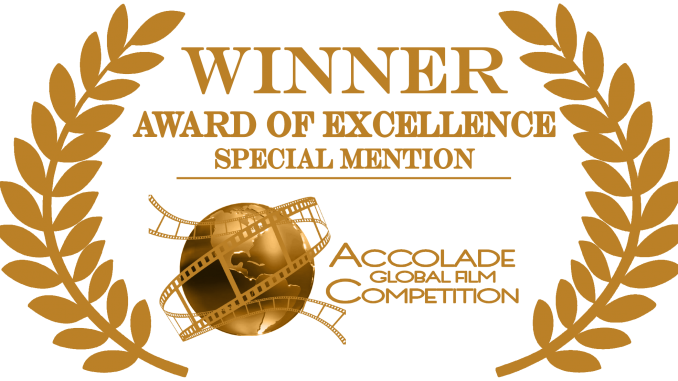 The Accolade Global Film Competition is unique in the industry, attracting both established powerhouses and up-and-coming newer filmmakers, and bringing deserved exposure to high-quality works across a variety of formats and platforms. Winners have gone on to win Oscars, Emmys and Tellys, among other awards.